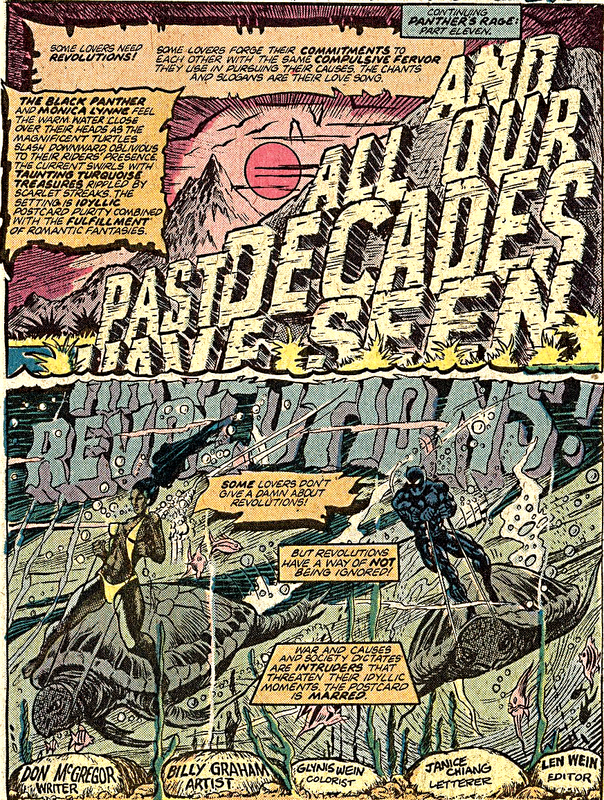 The New York Times spotlights Billy Graham (not that Billy Graham), the first black comics artist to draw Black Panther and Luke Cage. I love the various mags from TwoMorrows Publishing - Alter-Ego, Back Issue, The Jack Kirby Collector. Now there's a new one in the stable: Retro-Fan, which focuses on pop culture of the 60s-80s. 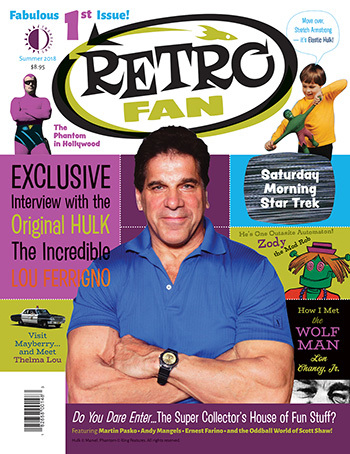 Issue #1 cover-features an all-new interview with TV’s Incredible Hulk, LOU FERRIGNO, and introduces a quartet of columns by our regular celebrity columnists: MARTIN PASKO’s Pesky Perspective (this issue: The Phantom in Hollywood), ANDY MANGELS’ Retro Saturday Mornings (Filmation’s Star Trek cartoon), ERNEST FARINO’s Retro Fantasmagoria (How I Met the Wolf Man—Lon Chaney, Jr.), and The Oddball World of SCOTT SHAW (the goofy comic book Zody the Mod Rob). Also: Mego’s rare Elastic Hulk toy; RetroTravel to Mount Airy, NC, the real-life Mayberry; an interview with BETTY LYNN, “Thelma Lou” of The Andy Griffith Show; the scarcity of Andy Griffith Show collectibles; a trip inside TOM STEWART’s eclectic House of Collectibles; RetroFan’s Too Much TV Quiz; and a RetroFad shout-out to Mr. Microphone. Edited by Back Issue magazine’s MICHAEL EURY. You can see a preview and order the first issue here. 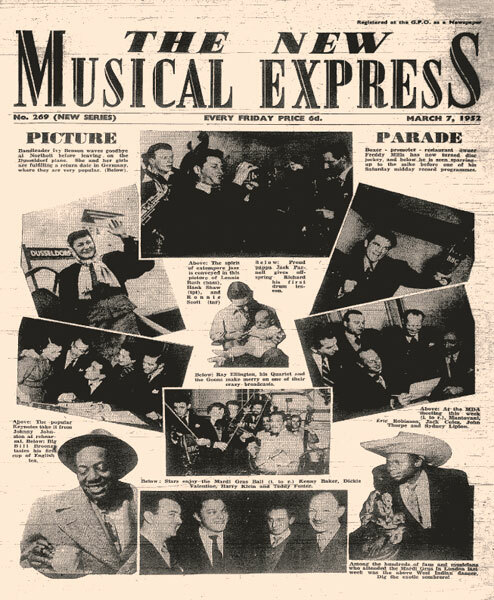 Meanwhile, vanishing from print is Britain's long-running music weekly, The New Musical Express. A Shroud of Thoughts remembers.